Many thanks to Ben at Transworld for my ARC of The Widow by Fiona Barton. I have been seeing this book pop up in tweets and on bloggers pages for the past couple of months so I was dying to get my hands on a copy to see what all the fuss was about. The lovely Ben Willis at Transworld Books kindly sent me out a copy to read and review. Needless to say I was like a child upon receiving it! The Widow is a a great book. 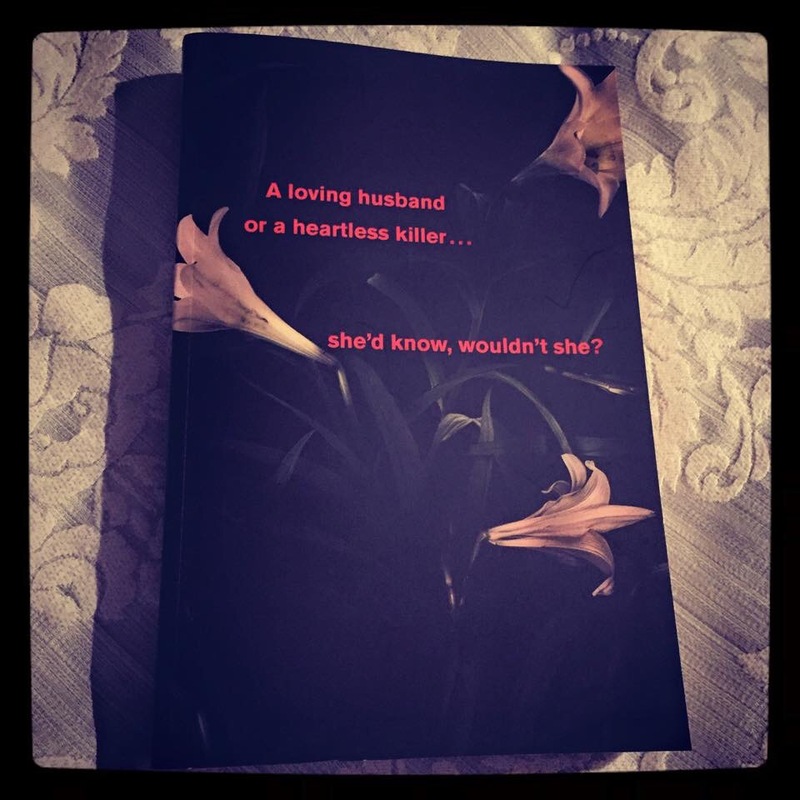 It’s extremely psychological with intimate insights into the mind of the widow, the detective, the reporter, the mother and the husband told through alternating chapters. The aforementioned widow becomes one early on in the book,with her husband being hit and killed by a bus. Prior to this, her husband Glen, had been accused of a terrible crime. A little girl goes missing from her front garden while her mother is inside. Glen is accused of kidnapping Bella Elliott and The Widow tells the story of events after, and later on in the book, prior to the abduction. The Widow is by no means an on the edge of your seat thriller. It is a slow burner, with information slowly being revealed in each chapter. It’s at times painful to read some of the details of the case. No parent ever wants to imagine anything happening to their child. The widow herself, Jean, is hard to like as a character. I found her to be very hard to empathise with. If that’s even possible in the situation she is in. Jean is clearly an emotionally weak person in the earlier half of the book, but towards the climax of the story she seems to find her inner voice. I’m not one for spoilers,but with a book like this it’s difficult not to see what happens at the end! I have to say, I really enjoyed The Widow. Fiona Barton has a lovely writing style and it’s very easy to follow. I’m glad I got a chance to read this book before January 2016 as with the hype surrounding it, I’m sure I wouldn’t have gotten near it! My thanks again to Ben Willis and Fiona Barton for my copy of The Widow! 4 stars on Goodreads from me!